Bridging the gap between its mobile network and landline services, Virgin Media has launched SmartCall, a new service that could prove a real rival to VoIP providers like Skype by allowing customers to use unlimited calls from their landline plans on their smartphone. 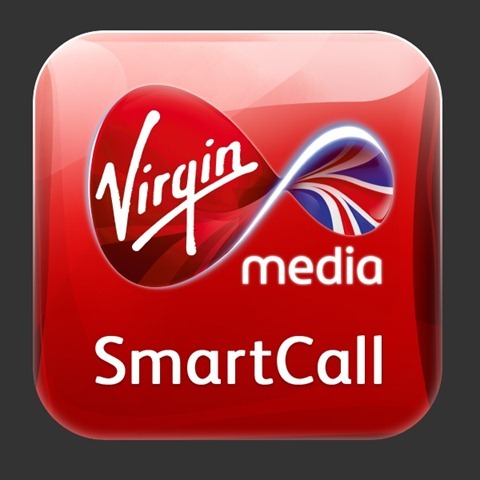 SmartCall operates as a WiFi calling service that Virgin Media calls the “UK’s first unlimited mobile calls landline talk plan,” offering inclusive calls from a Virgin service on smartphones, no matter what mobile operator they are subscribed to. Initially, the service will be available on Android and iOS devices, but Virgin Media says it will also come to Windows Phone devices later down the line. When connected to a WiFi network, the app detects whether it can connect to the SmartCall service, alerting users as to whether it is included on their home phone plan. The service covers calls made back to the UK from overseas, positioning it as a very viable alternative to expensive (though they are coming down) mobile roaming plans. 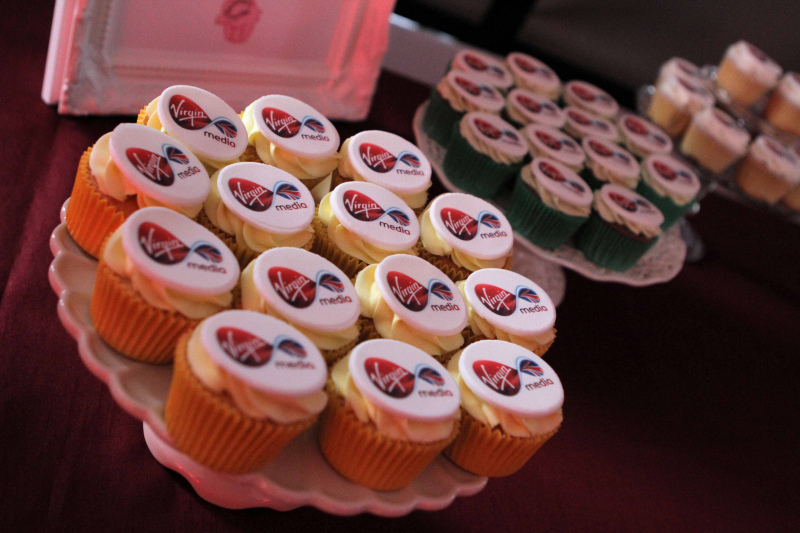 Virgin Media says it has completed its technical trial and will begin opening the service in the coming weeks, before going live for all in “early 2013.” It is joined by a new talk plan that allows Virgin Media customers to make unlimited calls to UK mobiles from a landline, the first such plan in the UK. The new service bridges the gap between the landline and mobile plans, providing customers with more choice but keeping pricing structured. When faced with making the decision whether to subscribe to a mobile roaming package, topping up with Skype credit or leaning on an existing landline package to make free calls, the end result should be a no-brainer.